Andrew Whyment, born 2 April 1981, is an television actor, best known for comedy roles, including his roles as Darren Sinclair-Jones in The Royle Family and Kirk Sutherland in Coronation Street. Whyment is a supporter of Salford RLFC as he appeared on Sky Sports during Salford’s match against Hull in which Hull Won 18-14. and an avid Manchester United supporter. Whyment married his long term girlfriend Nicola in 2007, and they have two children, Thomas and Hollie. He currently lives in Atherton, near Leigh. 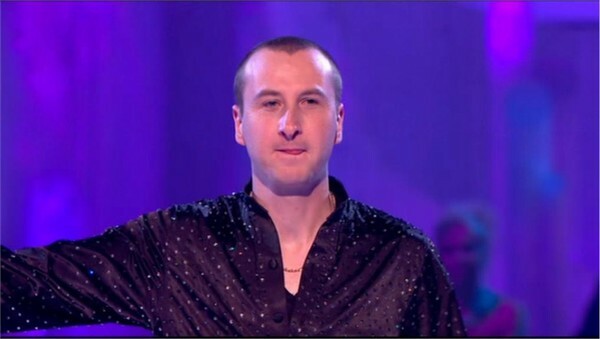 Andy took part in the seventh series of Dancing on Ice.